Whenever the term Viking comes into a discussion, things take an interesting turn – whether it is related to how lack of booze might have deterred the power of these ruthless raiders, or if it pertains to how the expert seafarers first discovered America. 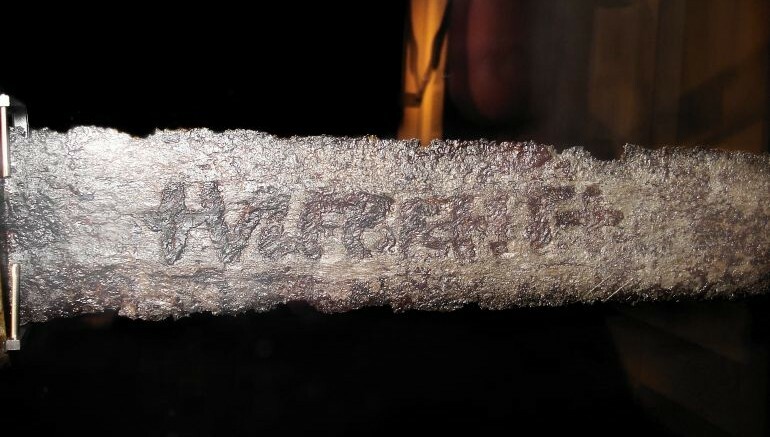 But arguably more baffling to the historians, is the evidence of the so-called Ulfberht swords. Crafted with advanced technology that basically became the standard in 18th century (800 years after the Viking Age), these weapons were made of ‘crucible steel’ with greater carbon content. In fact, the carbon percentages analysed from the swords were found to be whopping three times higher than comparable swords from the epoch (9th century to 11th century AD), which in turn endowed the blades with outstanding strength. In any case, beyond the sense of wonderment, there should always be the logical side of affairs in history. To that end, many researchers believe that the Vikings mostly like procured the basis of the crucible steel technology from their extensive Volga trade routes that connected the Islamic world (the very same route that also might have landed the recently discovered ‘Allah-inscribed’ ring on Scandinavian shores). 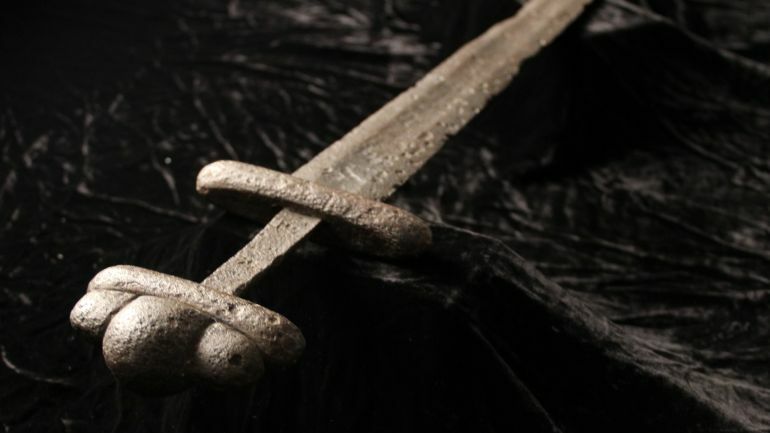 There is some credibility in this hypotheses, since the production of the Ulfberht swords seemed to have stopped after such expansive routes were on the decline. The Islamic world in turn might have adopted the crucible steel from the Indian sub-continent, with this particular high-quality steel variety being known as Wootz. Via: MedievalHistories / Images Credit: Wikimedia Commons.